2013 is here and I have decided to step into new year with a fresh theme and new goals. To start with, I have released an amazing theme that just might be the best eCommerce theme you can imagine, Bizz Store. It is everything you need from an eCommerce website and much more. With full integration with Twitter Bootstrap styling framework, sky is the limit for the customization you can accomplish. Style and modify the shop however you like, rebuild and reshape each and every template of your website with our amazing template Builder and create your eCommerce business the right way. Design and the whole structure of this theme is built to scale on all browser widths/resolutions and on all mobile devices, along with different screen sizes. Theme has been built using the latest HTML5 standards and will fully embrace the forthcoming browser innovations. 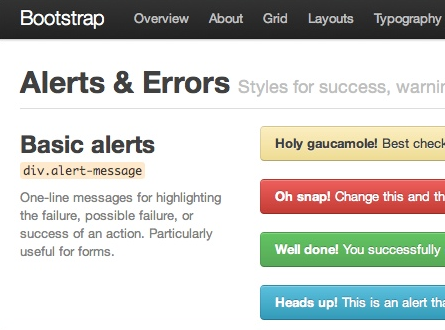 Theme styling is built upon Twitter Boostrap framework, which is sleek, intuitive, and powerful front-end framework for faster and easier web development. It gives you opportunity to enhance your website styling. 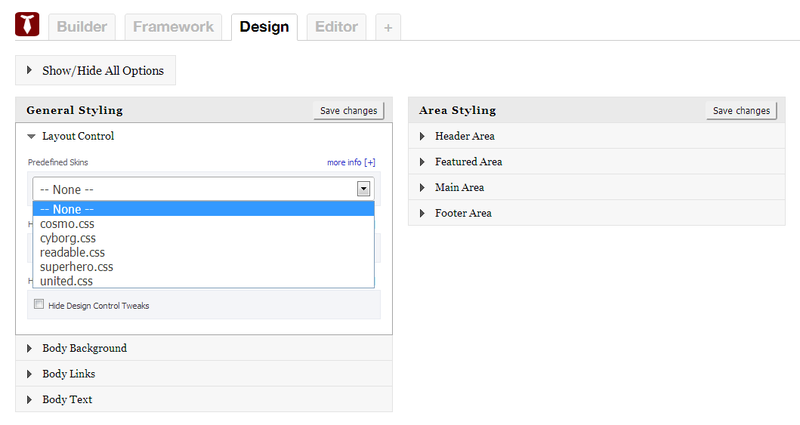 It is beyond amazing, just add some CSS styles to your website and that is it, your site looks prettier than ever. 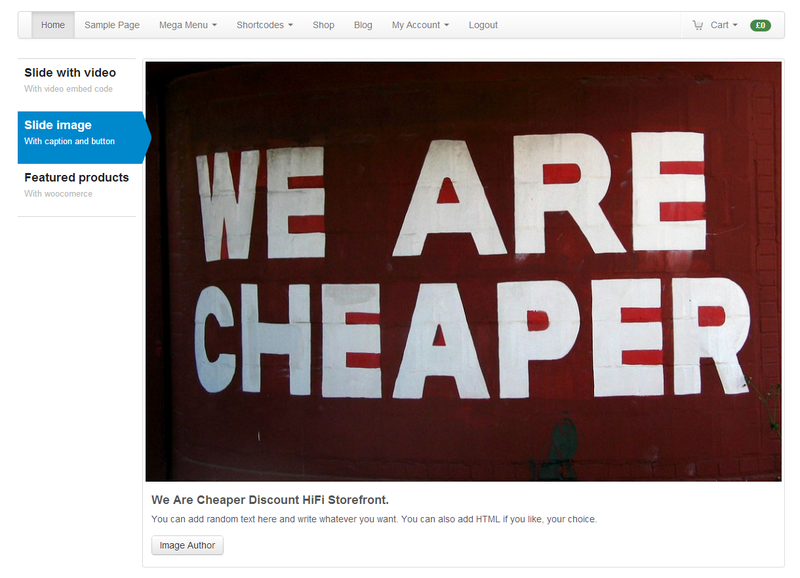 Featured slider enables your to showcase your products, images or videos. Extensive effects and the fact slider works even better on mobile phones will give you opportunity to really engage your website visitors to purchase more of your products. It is powered by the fully responsive FlexSlider, which makes it usable on mobile devices. Mega menus are user-friendly and highly customizable drop-down menus, which are fully integrated into default WordPress Menus system. They work out of the box with the WordPress 3 Menu System, making it simple to get started but powerful enough to create highly customized and creative mega menu configurations. 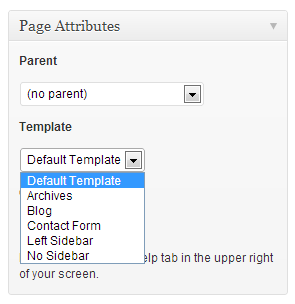 Create up to 5 columns and display everything from regular navigation links to HTML and shortcodes. Besides regular WooCommerce features, we have extended the core functionality and have added other powerful features to enhance your web store. We have added additional options to display your products in multiple columns, more powerful shortcodes and modified the whole layout for your shop. Your customers will receive the best online shopping experience possible with tested and proven e-commerce that works. Theme is fully compatible with WooCommerce, which is a free, powerful and extendable eCommerce plugin that helps you sell anything. Transform your WordPress website into a thorough-bred online eCommerce store by simply activating the plugin. 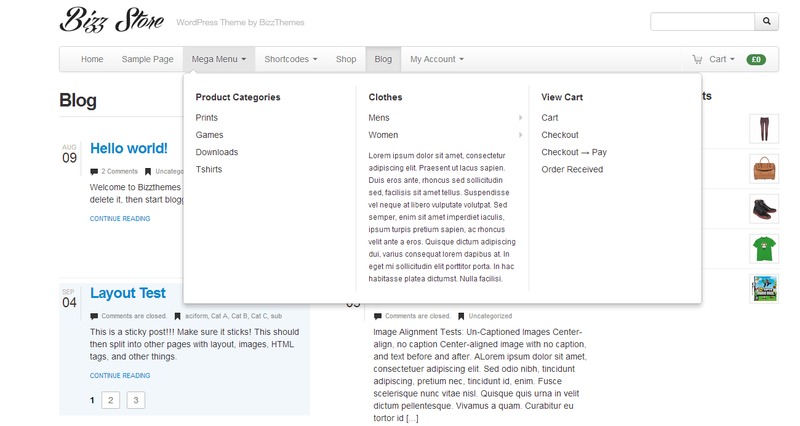 Bizz Store works out of the box, and includes styling for freely available eCommerce plugin.